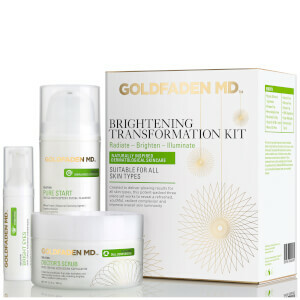 Founded by a practicing dermatologist, Goldfaden MD delivers medical grade, physician-developed, natural skincare products in the comfort of their own home. 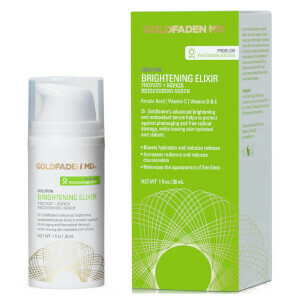 The first of its kind, this premium brand produces potent, prescription-strength skincare solutions that are the result of innovative technological research into the effectiveness of active plant cells and anti-oxidant rich botanicals. 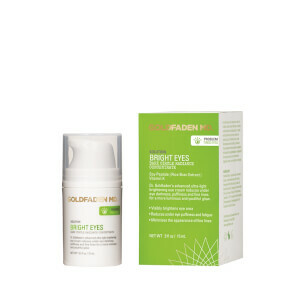 Enlist the help of Goldfaden MD’s quality and impressive results. 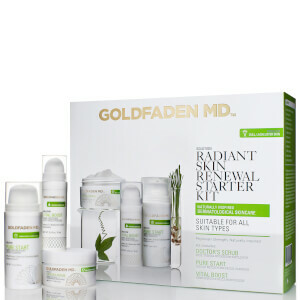 Goldfaden MD’s range is completely natural, with no trace of any synthetic or harmful ingredients. 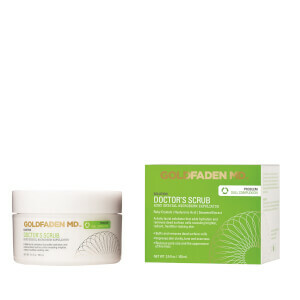 You can be guaranteed that you will not find any paraben, mineral oil, alcohol, silicone or gluten in any of Goldfaden MD’s products! 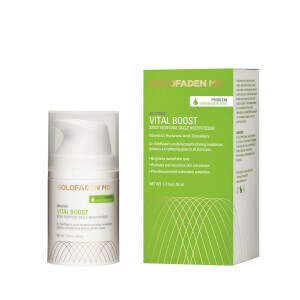 This luxurious brand produces its formulas with only the most effective antioxidants and plant-based compounds, allowing you to achieve the most remarkable results possible. 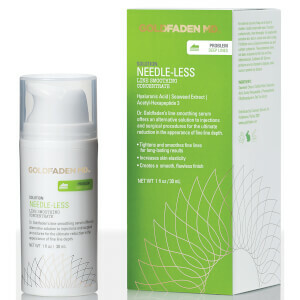 If you suffer from fine lines, sensitive or irritated skin, then Goldfaden MD will have a solution with their extensive range. 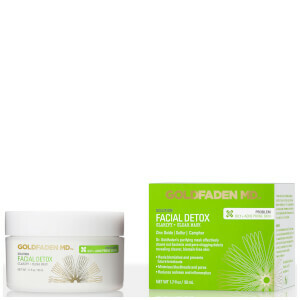 “My ultimate goal is to let people have a relatively simple skincare regimen that is both preventative and restorative” – Dr. Goldfaden, M.D. 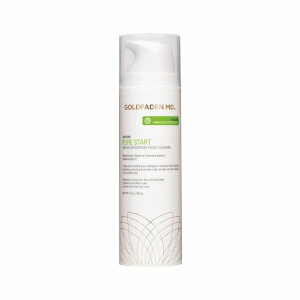 To start, cleanse your face with the Goldfaden MD Pure Start Detoxifying Facial Cleanser. 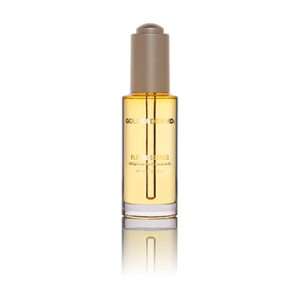 This multi-purpose, hypoallergenic product will refine your skin and remove any impurities. 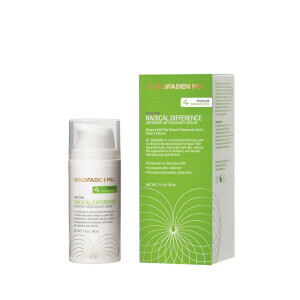 Rich with hydrolyzed wheat protein, this cleanser will also tighten your skin and retain moisture, leaving your skin feeling smooth, clear and rejuvenated. 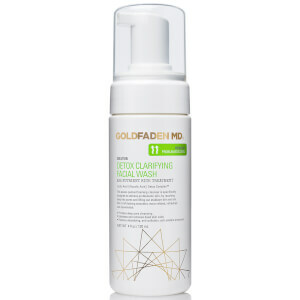 Suitable for all skin types, this cleanser would be the perfect addition to your daily skincare regimen! Once your skin is clear and clean, you will want to exfoliate to remove any impurities from your skin’s pores. 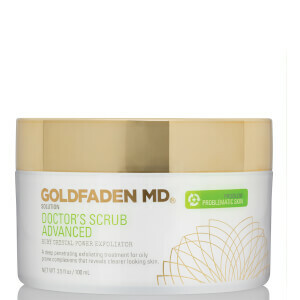 We love the Goldfaden MD Doctor’s Scrub Ruby Crystal Microderm Exfoliator. Formulated with potent ruby crystals, this incredible scrub will encourage immediate cell renewal and offer long-lasting hydration allowing your skin to appear brighter, clearer and more luminous. 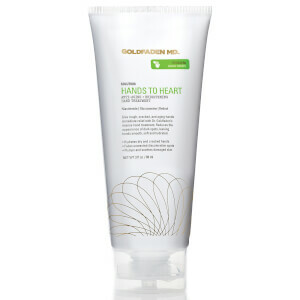 Daily use of this scrub will reduce the appearance of fine lines and leave your skin feeling revitalized! 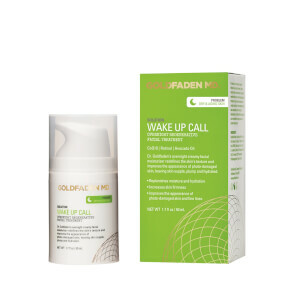 To finish off your routine, you should hydrate your skin with the Goldfaden MD Wake Up Call Overnight Regenerative Facial Treatment. This velvety-rich cream will plump your skin with powerful ingredients like alpha lipoic acid, retinol and organic red tea.